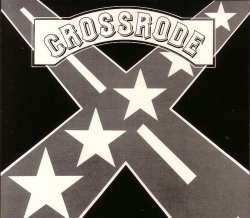 Killer Hard Southern Rock guitar burner from South Carolina/USA absolutely similar to LYNYRD SKYNYRD. The band made only this album in 1980. A Southern Rock masterpiece!